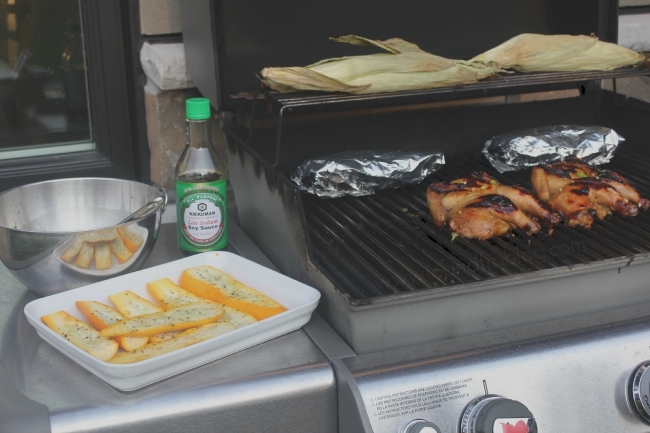 August may be coming to an end, but that doesn't mean the grilling needs to stop. There are plenty of grill days remaining before the weather starts to turn. 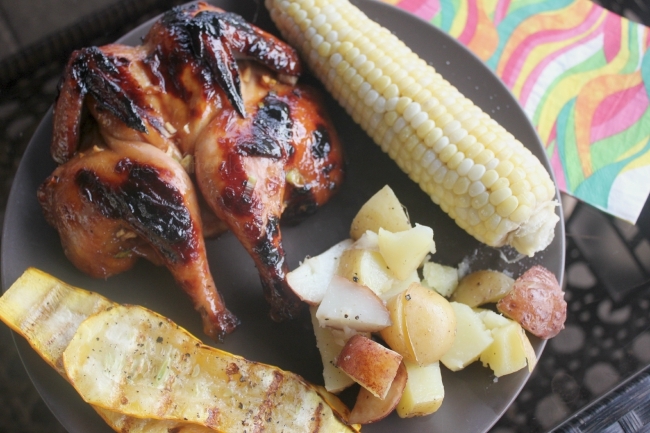 Summer grilling doesn't need to be all hamburgers and hotdogs. Sometimes its good to think outside the box, and try something a little more daring. While shopping at Walmart, I stopped by the open freezer cases in the meat department to see what caught my eye. The twin-pack of Tyson® Cornish Hens was calling my name. I've never made Cornish hen before, but am a big fan of grilled chicken so I thought I'd give it a try. When creating meals for my family, healthiness is extremely important. Lucky for me, Tyson Cornish Hens are all natural, with no artificial ingredients, preservatives, added hormones or steroids. 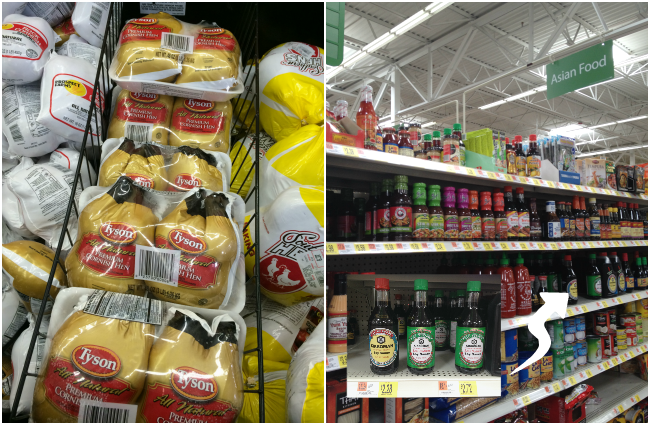 As I continued to cruise the aisles, I picked up a bottle of Kikkoman® Low-Sodium Soy Sauce in the Asian Food section to create the perfect marinade for the Cornish hens. Marinating the bird will keep it moist and juicy, and give it added flavour. 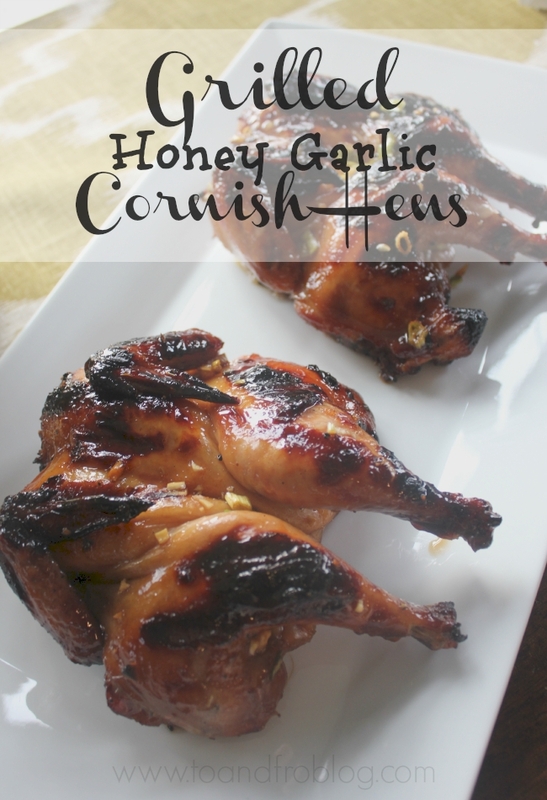 Have you ever made Cornish hen? While the name sounds a bit intimidating, they are actually very easy to cook and quite delicious. Did you know they can also be cooked on the grill? 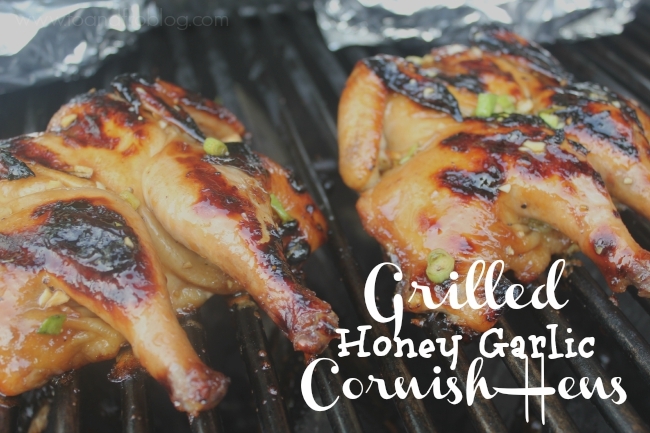 This recipe for Grilled Honey Garlic Cornish Hens is a clever take on one of my favourite chicken wing sauces, and with the perfect combination of salty and sweet, is sure to be a family pleaser. Using kitchen shears, remove the backbone of the Cornish hen and open up to lay flat. This is known as the 'spatchcock method' and allows for easier grilling. 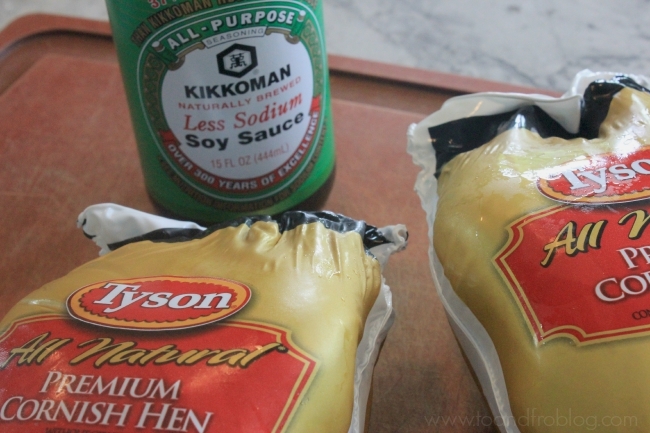 Create the marinade by combining Kikkoman low-sodium soy sauce, honey, garlic, brown sugar and warm water. Add the Cornish hens to baking dish. Salt and pepper both sides, pour marinade over top and sprinkle with green onions. Refrigerate for 4-12 hours, flipping half way to get an even marinade. Preheat the grill to medium-low. Oil the grate so that the Cornish hen does not stick. When heated, place flattened Cornish hens on grill. Grill evenly on both sides for approximately 45 to 60 minutes, liberally basting with excess marinade every 5 to 10 minutes. Cook until internal temperature of the thickest part of the thigh reaches 165F. 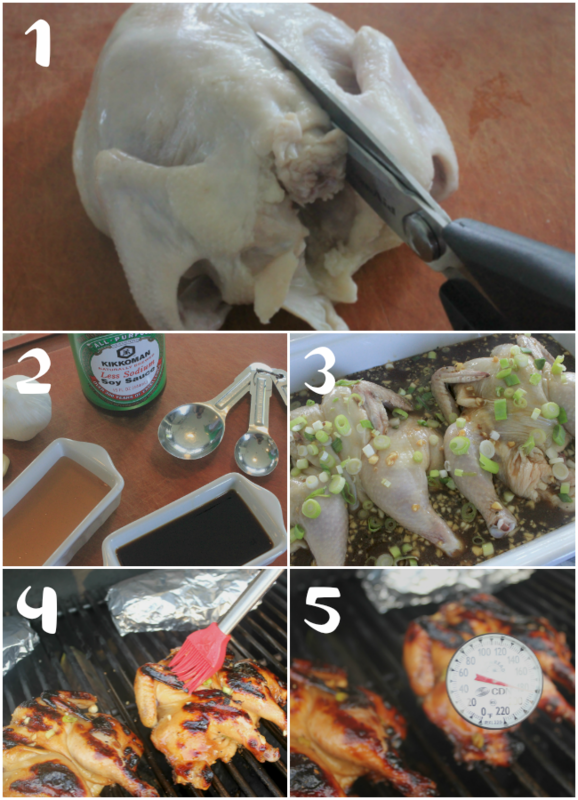 Remove from the grill and cover the birds with foil. Allow to rest for 10-15 minutes before eating. I served the Cornish hens with roasted potatoes, local sweet corn and grilled zucchini, straight from my mom's garden. 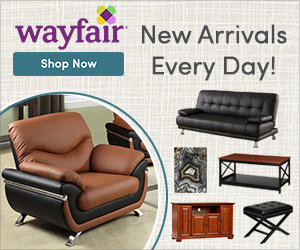 Have you ever had Cornish hen? I'd love to hear your favourite recipe! Oh my GLOB this looks amazing! This looks amazing! I don't think I've ever had cornish hens, but I would love to give them a try. I wonder if they have them in Germany? I'm a huge fan of honey garlic anything, so I don't think I could go wrong, trying this glaze on Chicken breast sounds good too!